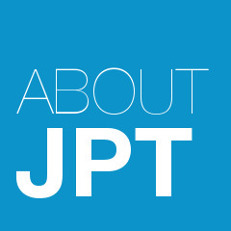 JPT is a Permanent Laboratory of the Arditodesìo Theatre Company for the theatrical creation connected to science, the people of science and the scientific tale. 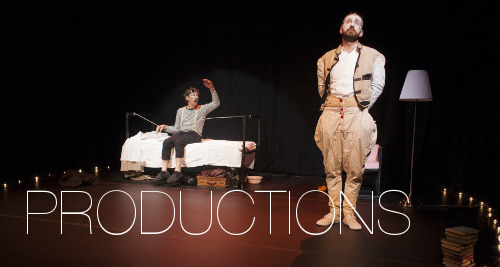 Arditodesìo is a well known Italian professional theatre company. The project was started in 2012 by Andrea Brunello and Stefano Oss. JPT aims to narrate science by means of theatre and artistic expression, to develop a sense of curiosity and wonder, a thirst for knowledge, and to allow a better comprehension of the scientific world, the people that live it, the results of science and, bottom line, to better understand our present and future. JPT develops the concept of “outreach”! JPT è un Laboratorio Permanente della Compagnia Arditodesìo per la creazione teatrale collegata alla scienza, la gente della scienza e il racconto scientifico. Arditodesìo è una compagnia teatrale professionale italiana ben conosciuta. 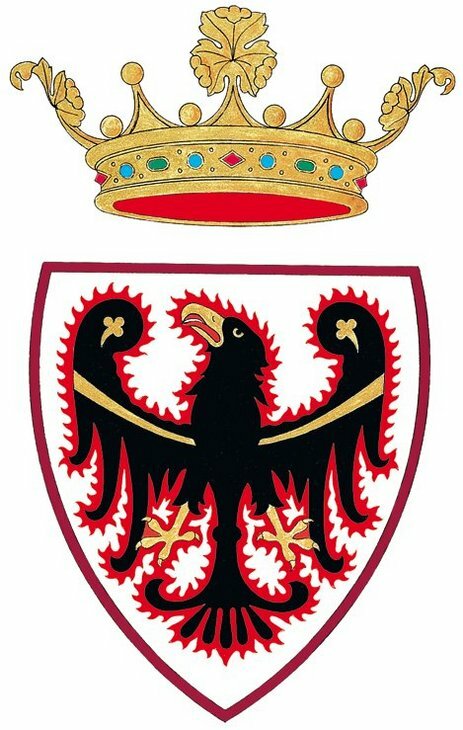 Il progetto è stato avviato nel 2012 da Andrea Brunello e Stefano Oss. JPT si propone di raccontare la scienza attraverso il teatro e l’espressione artistica, di sviluppare un senso di curiosità e meraviglia, sete di conoscenza, e consentire una migliore comprensione del mondo scientifico, le persone che lo vivono, i risultati della scienza e in ultima analisi il nostro presente e futuro. JPT sviluppa concretamente il concetto di “outreach”! 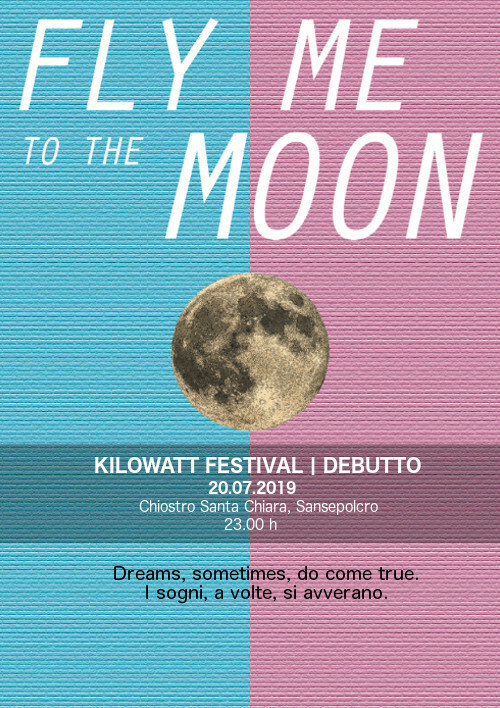 Teatro della Meraviglia is a festival of theatre and science narration organized in Trento (Italy) by Jet Propulsion Theatre / Arditodesìo Theatre Company, Teatro Portland, the University of Trento and the Opera Universitaria. The first “pilot” edition was organized in January 2017 while the second edition took place in February and March 2018. All together more than 3000 people attended the two editions for what has been considered a tremendously successful festival whose format can be replicated in other cities and Universities. As a matter of fact, we are currently setting up the conditions to create an International Project centered upon the Festival. The expertise gained in organizing the first two editions and the results that were obtained have given us the confidence that the format has the potential to become widespread throughout Europe. 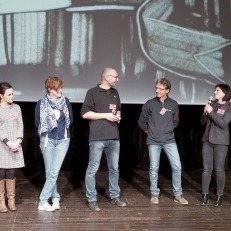 In Trento we managed to move hundreds of students and to motivate many of them to act as volunteers during the festival. Many of the audience members have come to each and every event and all in all we have been overwhelmed by the emotional response that our science-theatre events have generated. The next edition of Teatro della Meraviglia is planned for February 2019. Gli alberi ci parlano. Se solo fossimo capaci di capirli! What happens when science communication meets poetry, theatre, music, video, or figurative arts? What common ground can be found when you turn scientific storytelling into an artistic endeavour? 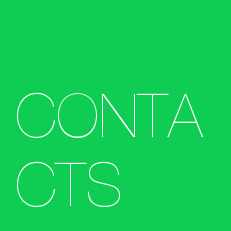 JPT concentrates its activities mainly in the production and distribution of theatrical works and plays. Jet Propulsion Theatre is also about science communication and popularization. 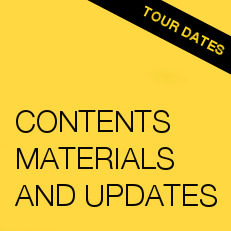 Here you will find information regarding our workshops on STORYTELLING TECHNIQUES AND THEATRE TRAINING METHODS FOR SCIENCE TEACHERS AND POPULARIZERS. Our productions are well suited for schools. Le nostre produzioni sono pensate anche per le scuole. - Conference lectures on the topics touched upon by the JPT plays. - Incontri e approfondimenti legati ai temi toccati dalle produzioni JPT. Ad Hoc projects for schools, festivals, museums and theatres. 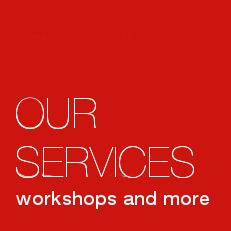 We are happy to put our expertise at use in specific ad hoc projects that can be requested of us. Progetti ad hoc pensati per festival, musei, scuole. Siamo molto felici di mettere a disposizione le nostre competenze per sviluppare progetti speciali. JPT plays have been shown at a great number of venues, theatres, universities and schools. Edinburgh Festival Fringe, University of Warwick - U.K., University of Bordeaux - France, KU Leuven - Belgium, Université Catholique de Louvain - Belgium, University of Trento - Italy, University of Milan “Statale” - Italy, University of Milan “Bicocca” - Italy, University of Bergamo - Italy, University of Bologna - Italy, ECSITE Annual Conference - The Hague / Netherlands, Edinburgh International Science Festival, Draper Hall - London, Re-Logia Festival - Sofia, Bulgaria, Next Einstein Forum 2018 - Rwanda, Summer Scriptwriting Base - Bulgaria, Genoa Science Festival, BergamoScienza, Turin’s Theatre and Science, International Centre for Theoretical Physics in Trieste - Italy, The Joint Research Center for the European Commission in Ispra/Varese - Italy, BOZAR - Brussels, Belgium, Sofia Science Festival - Bulgaria, Theatres, festivals and artistic events all over Italy and Europe.